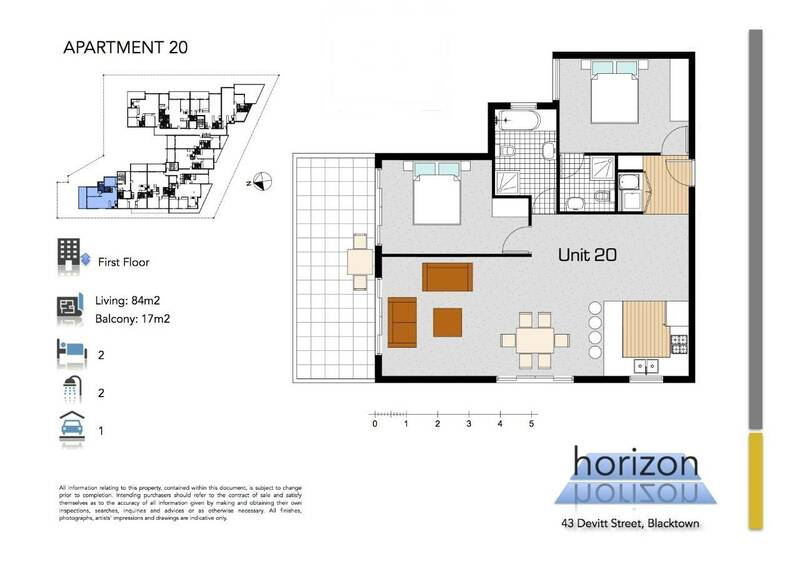 Attractive + Spacious 2 bedroom unit on offer! 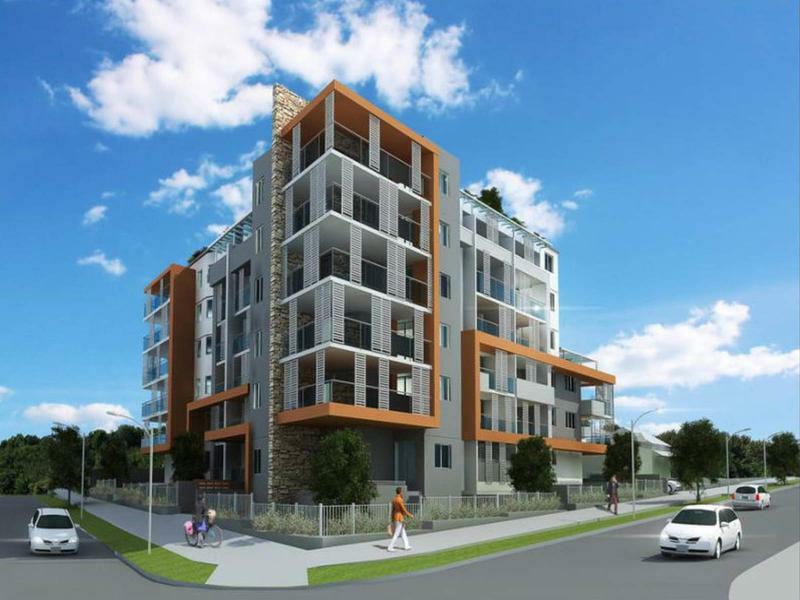 Located within 5 mins walk of Blacktown Station and CBD and the future University at Blacktown. Attractive investment place to call home.